As we head into the new school year, I think many of us can relax, knowing that one of the most important set of skills our kids can learn is from making mistakes. Yep you heard it right! It’s one of the most important character-building skills that kids need to learn from a young age so they are able to cope later in life. Rather than aiming for perfection, kids need to know that the important thing is to open themselves up to try new things, have new experiences and give it their best. There’s no point in having an genius child if they need to call mum to find out where their next class is. This is all part of coping, which can be learnt from an early age when they’ve made enough mistakes and had enough disappointments to learn how to get up on their own without the fear of failing. Two years ago, when my daughter was 5, she started ballet lessons with a next door neighbour’s girl. It was terrifying! The first time I took her there I got the dressing down of my life from the ballet teacher who spent 15 minutes showing me how to put my daughter’s hair into the perfect bun. I found it fascinating that her biggest gripe in life was girls with fly away hair (and my daughter’s was the worst!) Then one day I received a very awkward phone call from her, telling me my daughter was not to come back because she didn’t take the class serious enough. Did I mention that she was 5?! It was then that I started thinking about how many parents had a form of anxiety that spilt over onto their kids. I heard it a lot in the playgrounds when my kids started school and hear it even more now that they’re a little older. ‘My child’s doing this and they’re amazing!’ What it boils down to is many parents are concerned that if their kid’s not the best at something, he or she will be disadvantaged in some way and will fail. However, what these parents miss is the importance of kids just giving things a go. So what if they’re not great? They will have learnt something new about themselves, about making mistakes, of failing, of getting disappointed. This is where the best skills are built. When kids become upset, they need to learn how to self soothe, or call a friend, or look for different ways to solve a problem. Our job as parents is to make sure our kids are unharmed, not to shield them from failure. We want to be able to let our kids fail safely. If you never let your child fail by rushing in prematurely, you end up with a child who relies on others to cope. In other words, not overly resilient. 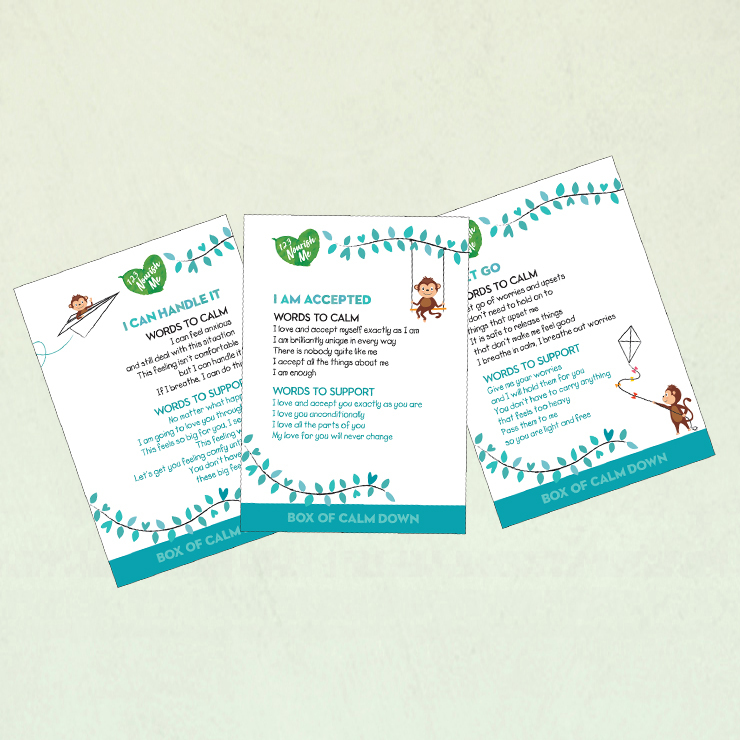 Steps to help your child learn to just give it a go! Ask yourself: Can my child handle this situation safely? Most children need room to explore and learn. If your child wants to climb a tree, let them. As long as the tree isn’t dangerous with thin branches, let them climb. Explain the differences between the two trees – this one has thicker branches and will be easier to climb, this one has thinner branches and the will probably break – and then see what your child will choose. If they pick the tree with thinner branches, then guide them to make a wise decision. Too often we rush in quickly to help our child figure something out, whether it’s saving them from being humiliated in front of others on stage or letting them run in a competition, knowing they’ll come last. 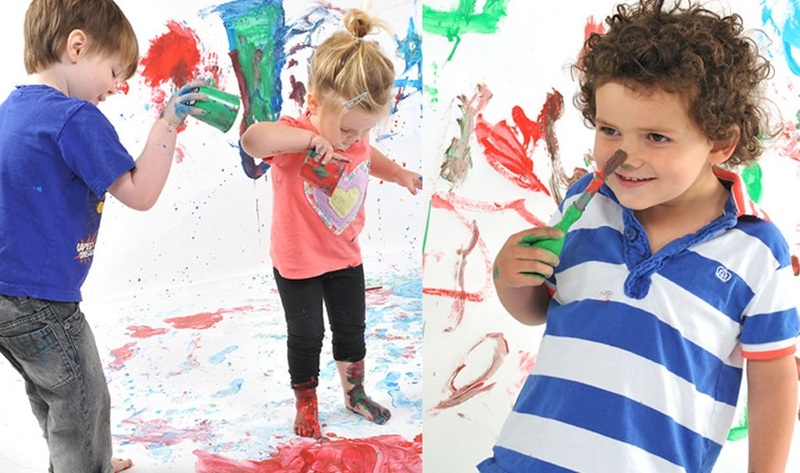 Letting your child try and try again – teaches them how to get up after failing or making mistakes. It also teaches them about giving new things a go. This is what builds coping skills and resilience. So as our little one’s head into the new year, remember the importance of mistake making. Kids develop self-confidence when they make decisions on their own. They build coping skills as they transition through difficult situations. They learn how to handle negative emotions, build self-control, apologize, and many other important relational skills. Essentially, allowing kids to make mistakes when they’re younger prepares them for handling the big stuff when they’re older. 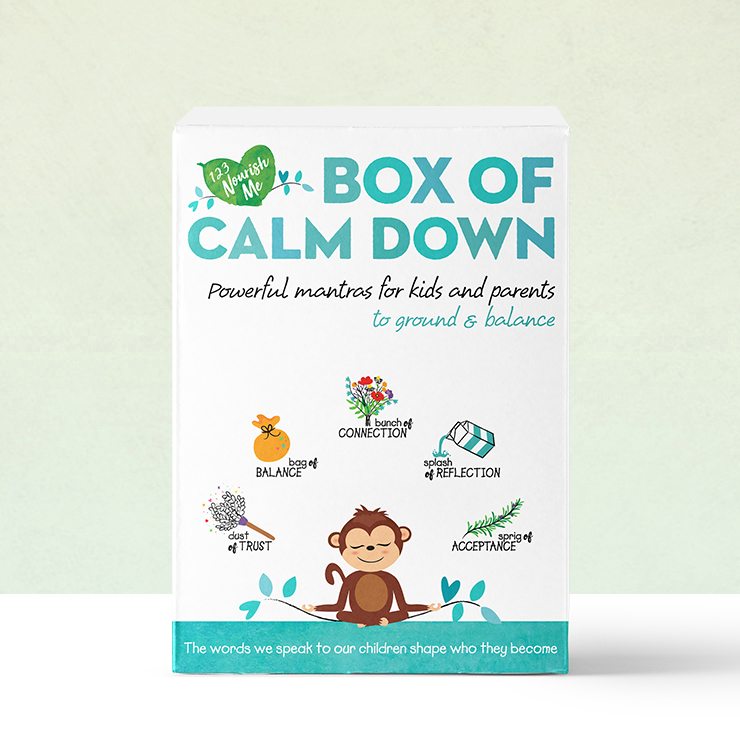 A brilliant tool for helping kid with mistake making and building a healthy self-confidence is our Box of Confidence & our Box of Calm Down.